Holby City is welcoming a former EastEnders star to the cast. 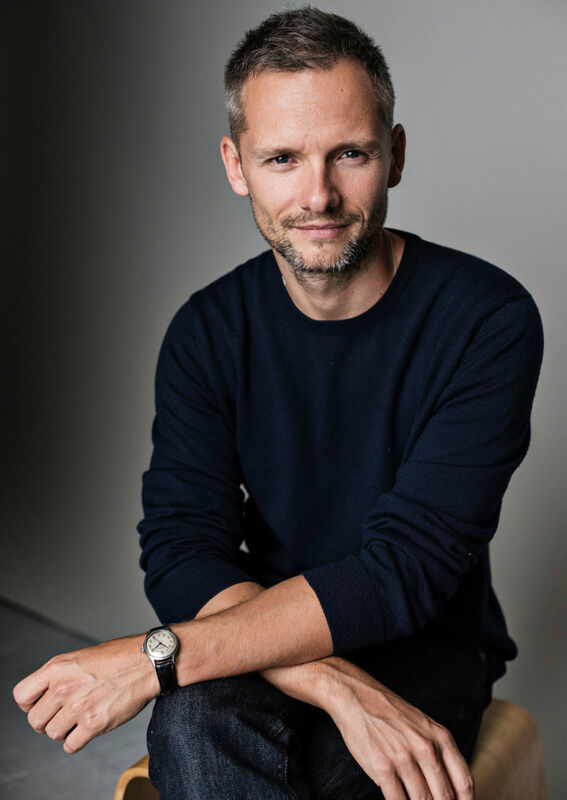 Jack Ryder, known for playing Jamie Mitchell in EastEnders between 1998 and 2002, will be setting foot on the medical drama in 2019. Olivier Award nominee Amy Lennox joins alongside Ryder. Lennox is playing Chloe Godard, a doctor at neighbouring hospital Capel Cross. Chloe arrives to help her mother Ange (Dawn Steele) with a patient, but soon finds her on-off boyfriend Evan – played by Ryder – at Holby as well. Evan hopes to convince Chloe to take their relationship seriously. "I am delighted to be joining Holby City and look forward to working with such a talented group of people," Ryder said. "I can't wait to give a voice to this exciting new character and serve a show that people love." Lennox said: "I'm thrilled to be joining Holby as Chloe Godard and working with such an amazing cast and crew over at BBC Elstree. Chloe has some really great storylines coming up that I can't wait to share with you all. So excited!" Executive producer Simon Harper described Evan as a "complex, alpha surgeon" and promises that the character will be making "major waves" on the show. "His powerful, nuanced audition for Evan blew us away," he said. "He's both a household name and a superb actor, and fans who remember him as Jamie in EastEnders are in for a big treat and quite a surprise seeing him in this very different role. " Yesterday's Holby City episode (November 13) saw John Gaskell, played by former Doctor Who star Paul McGann, make his exit in dramatic fashion after months of ruining people's lives. Holby City fans will be introduced to Evan Crowhurst next week as former EastEnders star Jack Ryder makes his show debut. Ryder, best known to soap viewers for playing Jamie Mitchell in EastEnders, has been cast in the role of Evan – who is the boyfriend of newcomer Chloe Goddard. With Chloe still unsure over whether to take a full-time position at the hospital, her day will be thrown completely off balance when Evan arrives unexpectedly. To make matters worse, Dom (David Ames) misunderstands the situation and ends up attacking Evan, believing Chloe is in trouble. Once the dust has settled, Evan urges Chloe to give their relationship a proper go, but does she feel the same? Or does her heart lie in Holby now? Whatever she decides, we already know that Evan will be putting down some roots at the hospital in the future – suggesting that he isn't about to give up on Chloe without a fight. Speaking about his new role, Ryder said previously: "I am delighted to be joining Holby City and look forward to working with such a talented group of people. "I can't wait to give a voice to this exciting new character and serve a show that people love." Holby City airs Evan's arrival on Tuesday, March 19 at 8pm on BBC One.